I feel sorry for Uncle Karl’s resume updater. S/he has a lot of work to do on a daily basis. It must be hard to keep up with the toy replicas, editorial credits, beverage affiliations and multiple fashion weeks. What’s Karl Lagerfeld done now, you ask? Well, he’s going to be honoured with a special Fashion Visionary Award by the Couture Council at the Museum at FIT in NYC, as per WWD. 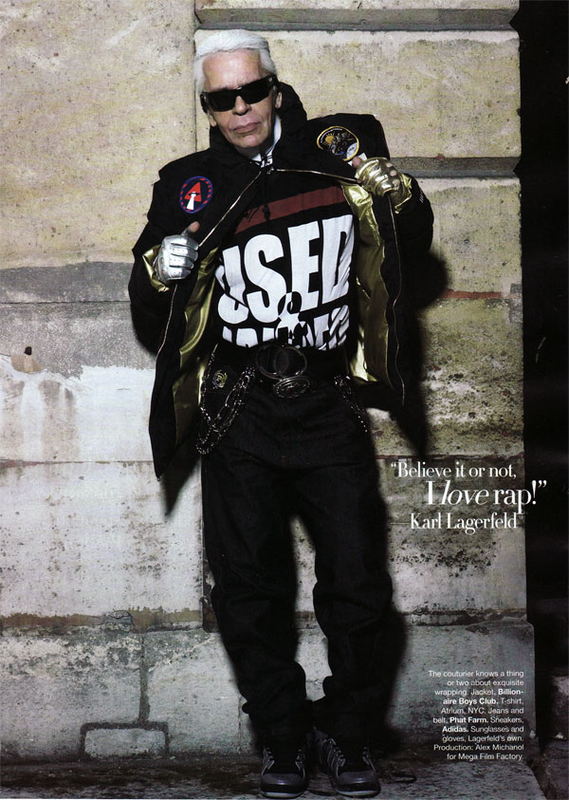 Karl's Empire State of Mind, as seen in Harper's Bazaar US, August 2008. He’ll be lunching at an annual benefit, chaired by ladies who have likely mastered the art of a power lunch benefit – Daphne G, Charlotte Moss…the power list goes on. 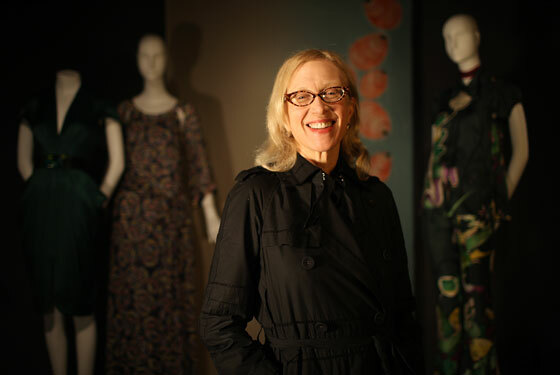 The fabulous Ms. Steele, as photographed by Melissa Hom for NY Mag. It all happens on September 10, 2010 – Fashion’s Night Out – and smack dab in the middle of New York Fashion Week September 9-16. Watch the street blogger sites that week for what is sure to be constant Karl coverage. -With files from WWD. Karl image source. Steele image source.